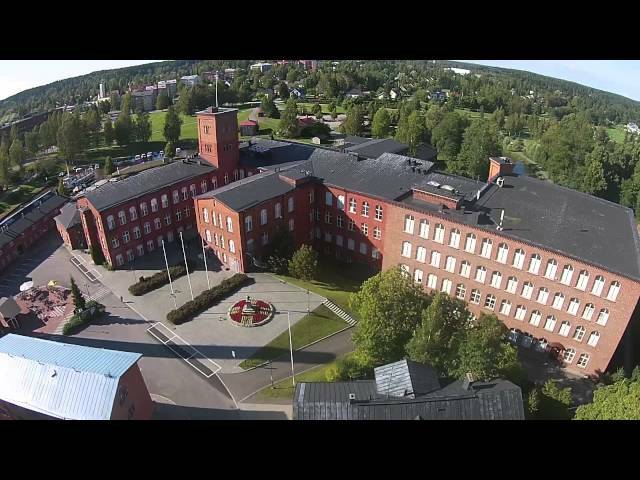 Forssa is the administrational, commercial and service centre of its economic area. 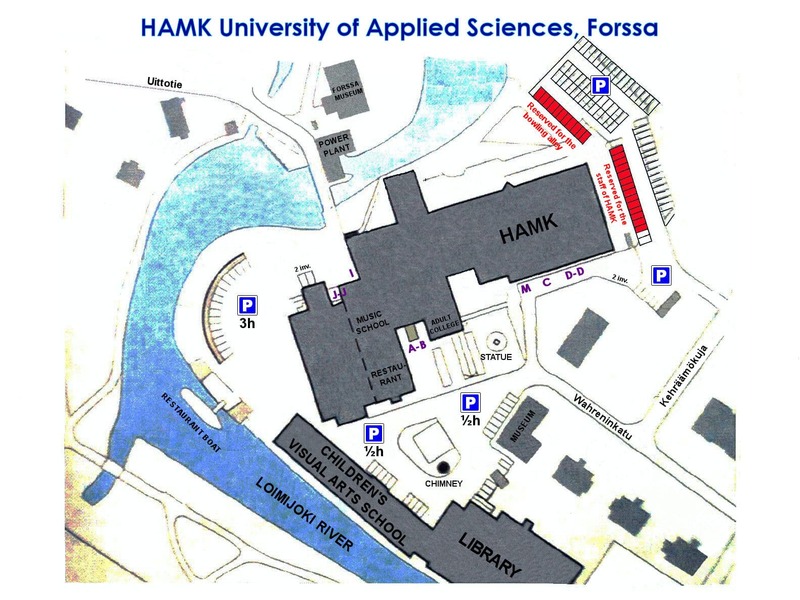 ​Forssa is situated in the southwest of central Finland, which is the most populated area of Finland, only one hour from Helsinki, Tampere and Turku. There are about 17,500 inhabitants in Forssa, and together with the surrounding municipalities Humppila, Jokioinen, Tammela and Ypäjä 35,000 inhabitants. 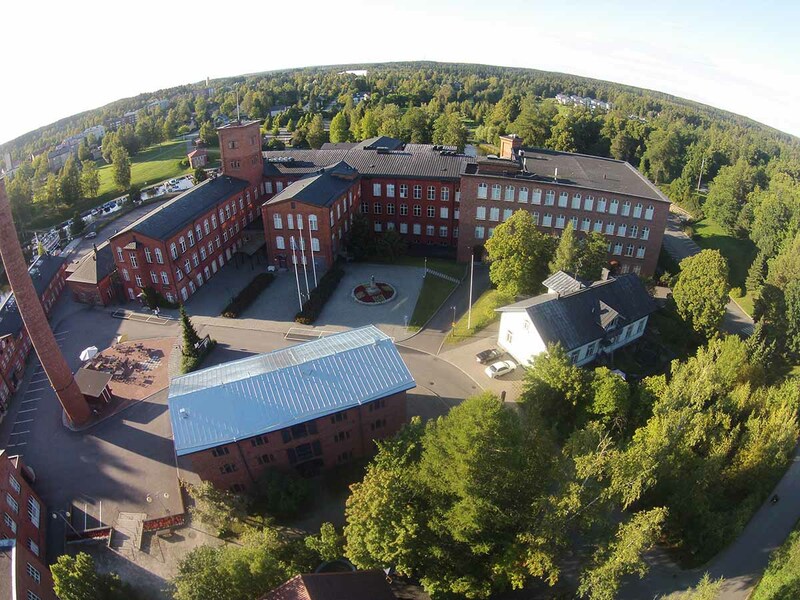 The long history of Forssa began in 1847 when Swedish-born Axel Wilhelm Wahren founded a spinning mill by Loimijoki River. During industrialisation, the town grew and developed together with the mill. Beside the spinning mill, Wahren built apartments, a hospital, a library, a shop and a school. The textile industry was the largest employer until the late 1970s, and in the 1980s the construction industry became the largest sector. Today, the food industry is the major employer. Forssa in an attractive and densily buit city of parks that has also received a national city park status. It means the city values cultural landscapes, a diverse environment and a valuable cityscape. Enviromental friendliness and sustainable development play a strong role in the city’s actions and in the development of business and industry. Forssa is widely known as a sporting town. For sports enthusiasts, there are many options available, including ice-hockey athletics, baseball and football facilities. The Waterpark Vesihelmi is a popular place for exercising in water. For tennis players, there are two outdoor courts. There is an archery field, as well as tracks for throwing the hammer and shot putt. For people who like being outdoors, there are three nature paths with lighting, which serve as ski tracks in the wintertime. There are also unlit tracks of varying distance for cross-country skiing in the winter. Filming: Matias Sahinoja and Aleksi Ritakallio, Sustainable development (YSKENU14A2).